Hello ... Hello ... my old friends ... It's great to see you once again! Released one year to the day since his tragic passing, "Broke Heart Blues" is what turned out to be the final outing from the late, great and much missed Climax Blues Band and ELO Part II co-founder Pete Haycock. In many ways it is a perfect musical alliance with Robin George and is a real return to Haycock's rock and blues roots. "Broke Heart Blues" [Angel Air #SJPCD465] really is the most apt and fitting of farewells. Ably assisted by Mel Collins [Saxophone], Charlie Morgan [Drums], Jacquie Williams [Vocals] and Charley Charlesworth [Bass], this rebooted Climax Blues epic really impresses, particularly when legendary saxophonist Mel Collins adds his classy contributions. One can only imagine what this sensational sextet would have sounded like on the road. From the opening chords of "Blue Monday", this album grabs your attention ... and keeps it throughout! The vocals of Pete, Robin and Jacquie entwine perfectly and, when combined with the seamless rhythm of Collins, bassist Charley Charlesworth and percussionist Charlie Morgan, delivers a powerful punch. 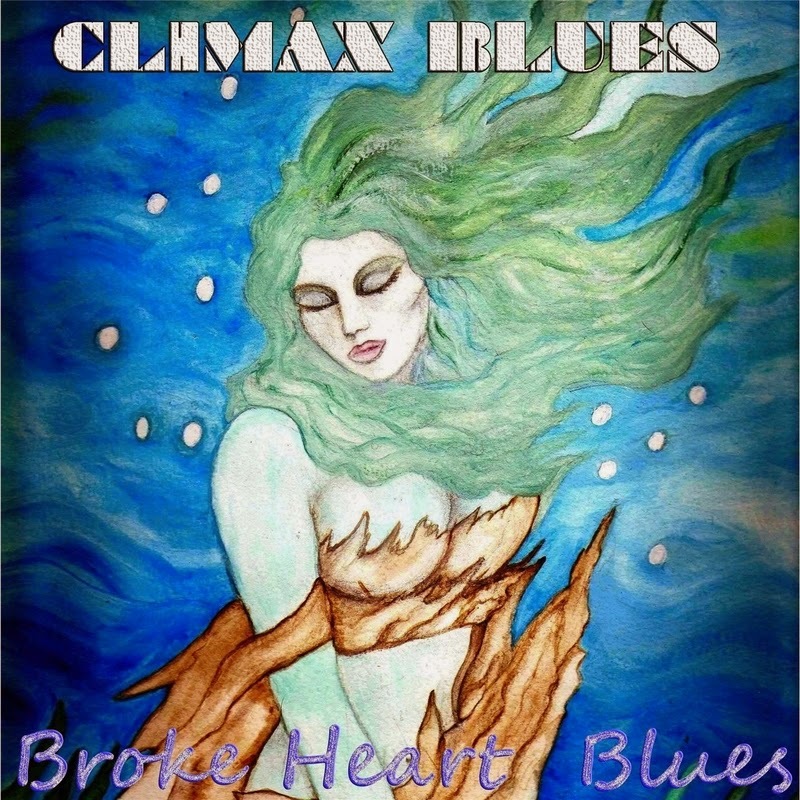 ELO Beatles Forever [ELOBF] recommends: "Broke Heart Blues" by Climax Blues to those enlightened folks who also like ELO, Jeff Lynne, Roy Wood, 'Brum Beat', The Idle Race, The Move, The Beatles, The Climax Blues Band and related artistes.